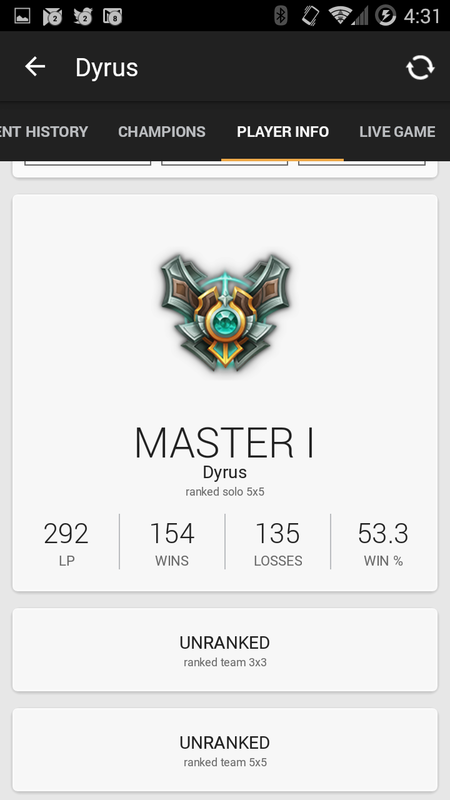 Are you looking for a League of Legends summoner lookup app that delivers ranked stats, match history and champion performance? LoLHistory is the app for you! 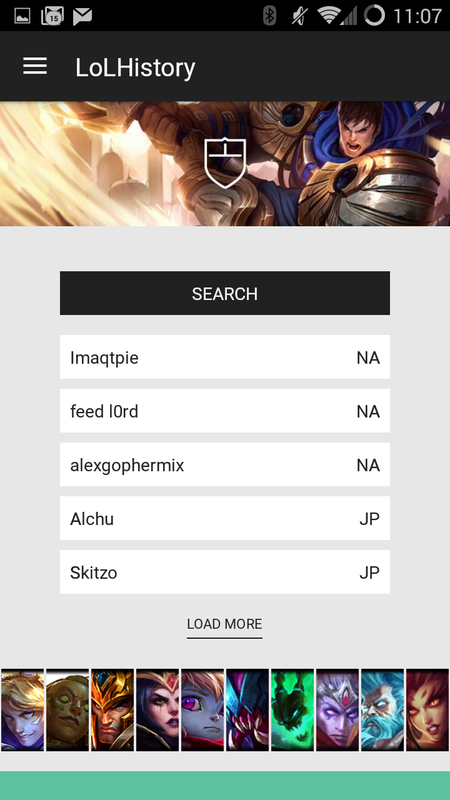 You don’t need to browse LoLKing and OP.GG on your phone anymore, just open the app and search a LoL player by entering their summoner name, region and instantly bring up match data, player builds and champion stats. 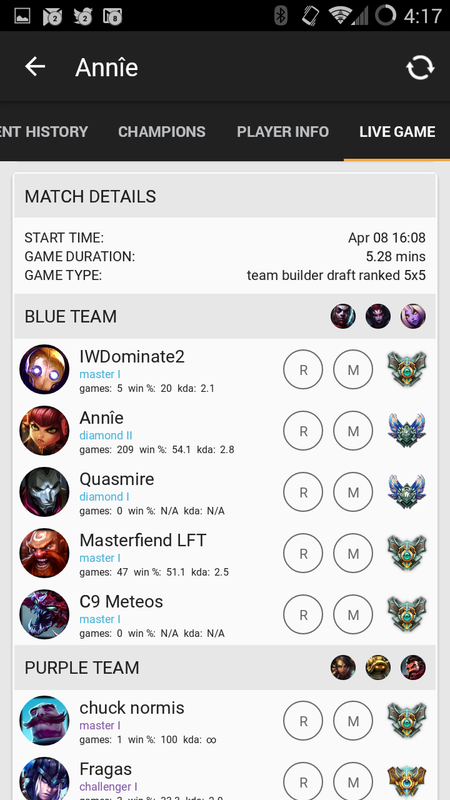 You can even browse current live games to help you scout your opposing team’s runes and masteries and champion proficiencies. LoLHistory is a great way to analyze tons of data for the worlds most popular esports MOBA game. By reviewing your matches and champions stats you’ll be able to find the best builds you’ve been using in each matchup and determine your strengths and weaknesses. 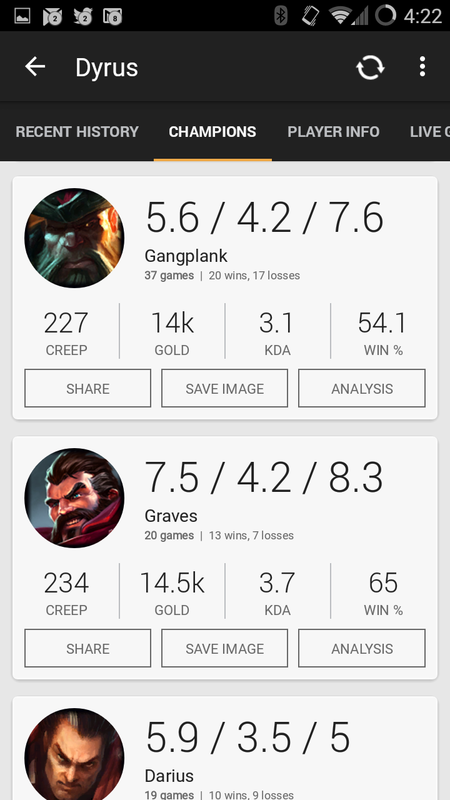 The app includes popular League of Legends success metrics like KDA, CS, damage done, wards placed etc. Even if you’re a greasy Teemo main, a toxic Draven one-trick or another blind Lee Sin this app can help you Reform(tm) and become the next LCS pro! 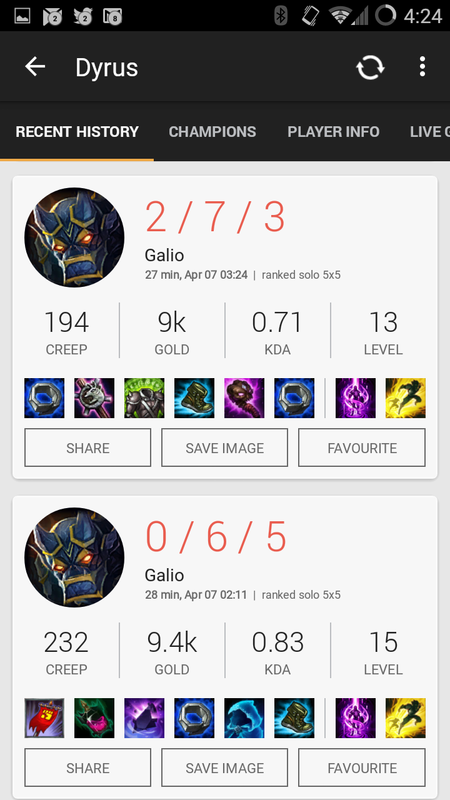 Option to view official graphs, diagrams and breakdowns of the selected match directly on the League of Legends website from within the app. Looking up live games and participants! We partner with some great tournament organizations. You can check out their tournament listings on our tournaments page.